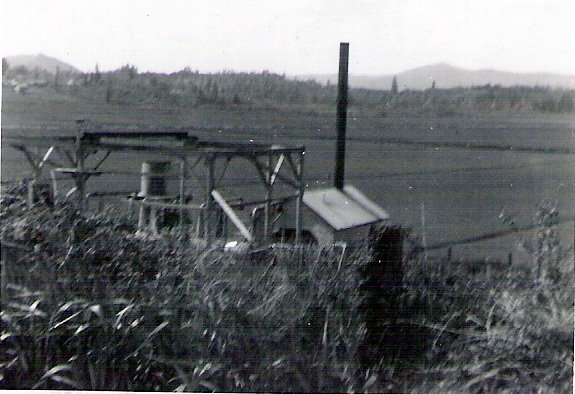 The Seely family began raising mint in the early 1940s in Fargher Lake, Washington, north of Battle Ground. 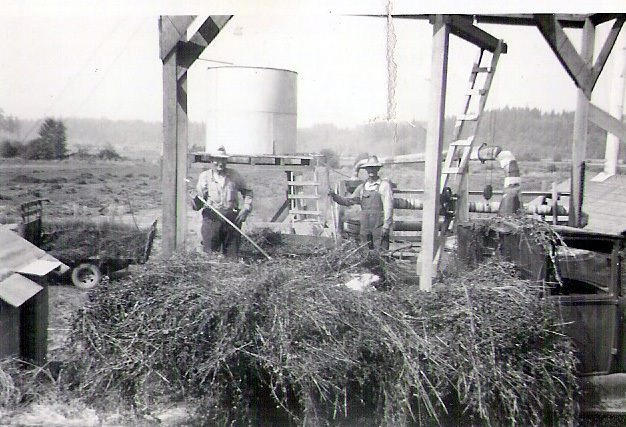 LeRoy and Nettie, along with sons Warren and Harley were among the first in Washington State to plant peppermint for the production of essential oil. These early operations were very labor intensive: pitchforks were used to load the cut mint onto trailers for the trip back to the still. 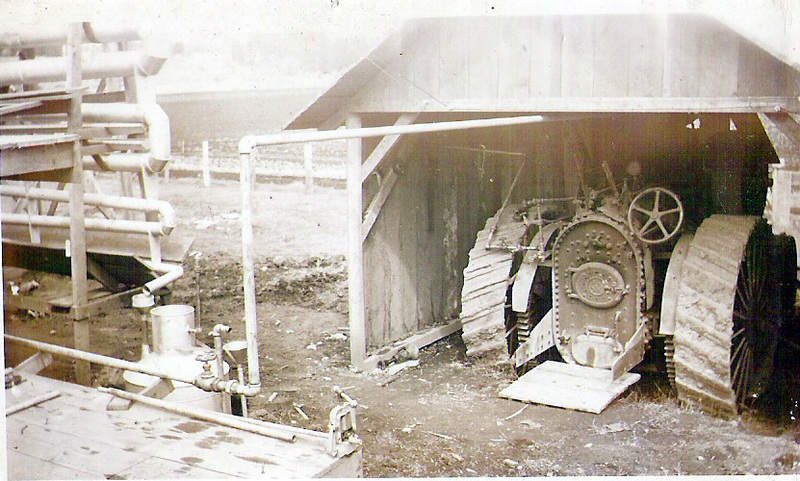 The first year they even used a wood-fired boiler! 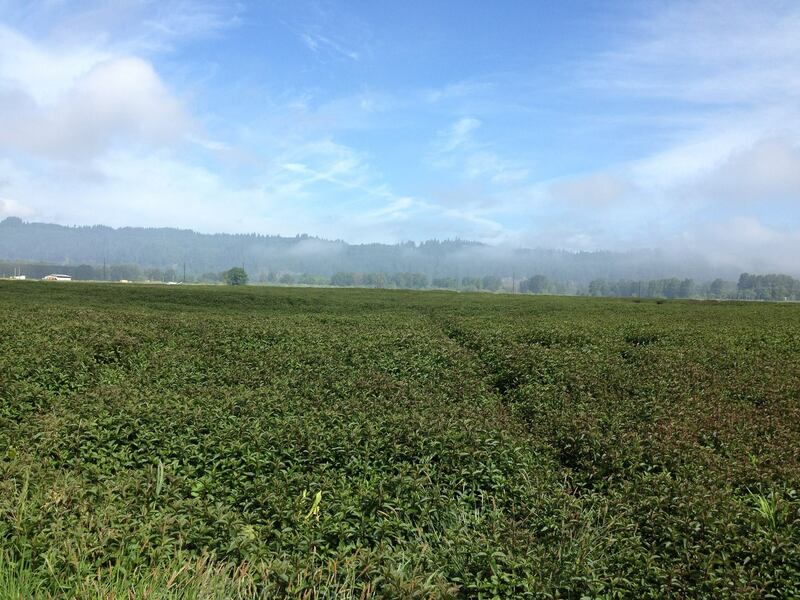 For three generations, the Seely Family has lived and worked on its mint farm near Clatskanie, Oregon, where they grow peppermint and spearmint for tea leaf and essential oil. As mint farmers they use the same agricultural practices their family has used for generations. 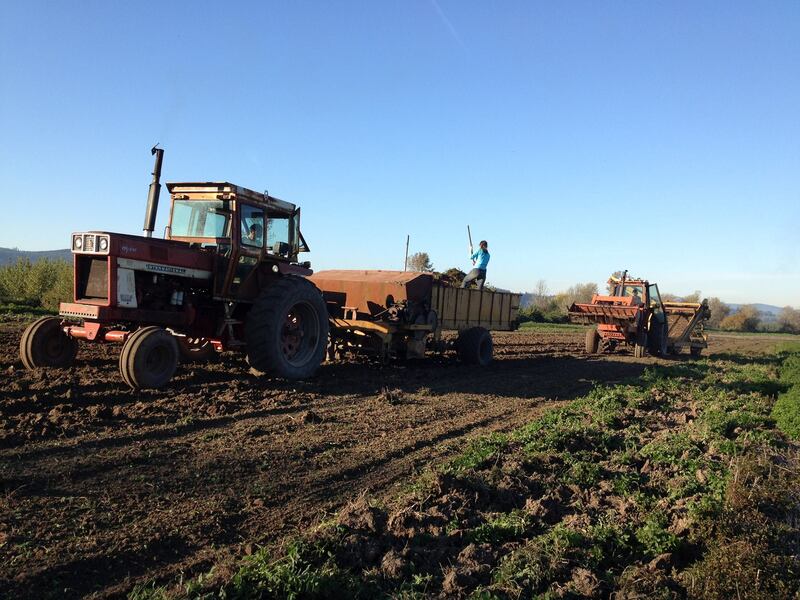 Today, third-generation mint farmer, Mike Seely, and his wife Candy operate Seely Family Farm. They grow single-cut, premium-quality heirloom Black Mitcham Peppermint and Native Spearmint. The mint they raise is sustainably harvested and has a unique flavor that cannot be found anywhere else. 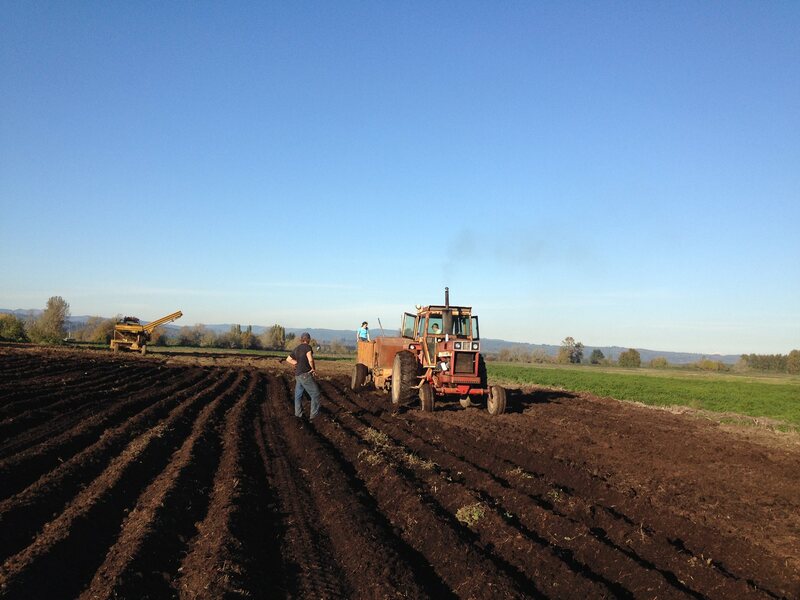 The way they grow their mint, the region’s climate, the rich soils along the Columbia River and their harvesting methods make their mint extraordinarily smooth and refreshing. The essential mint oils are steam distilled only once to retain the full flavor spectrum and bouquet of real Oregon mint. In addition to mint oil, one of their most popular creations is the handcrafted Seely Mint Peppermint Patty, a delicious combination of European dark chocolate and Seely heirloom mint. They also produce a complete line of mint confections, sun-dried mint leaf tea, mint soap, and even mint flea repellent for pets. Once you have experienced Seely Mint, no other mint flavor or essence will do. What are you waiting for? Try some Seely products today and have them delivered right to your door by ordering here. You can also find Seely mint products in many grocery stores around the United States. Seely Mint’s mission is to preserve the unique profile of mint grown in the lower Columbia region by offering high quality mint creations. 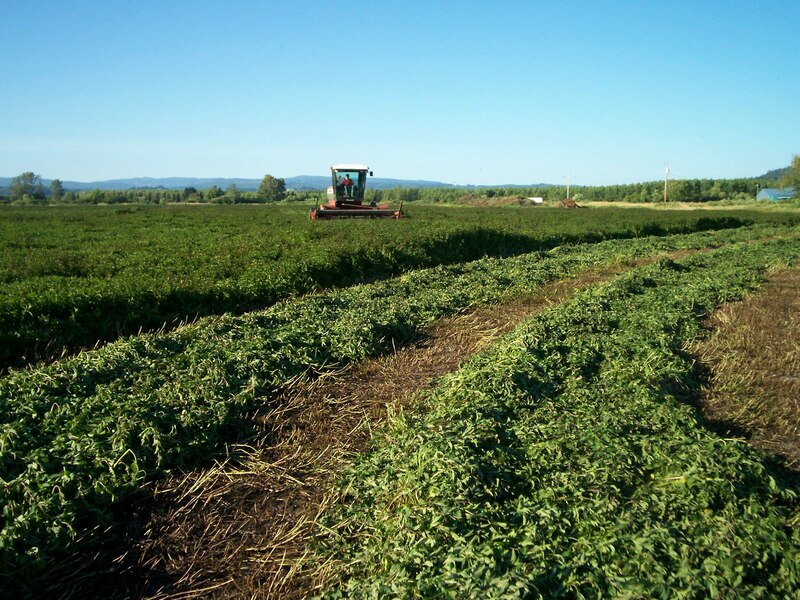 Clatskanie Mint in Oregon began in the early 1900’s on Puget Island and worked its way upriver to Clatskanie, Rainier and the Willamette Valley. 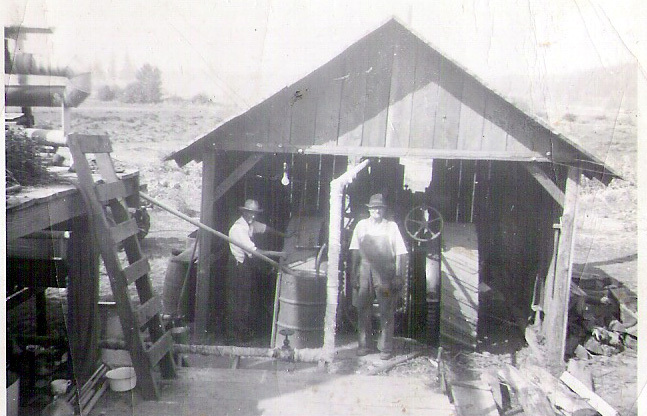 The lower Columbia was once the largest mint producing area in Oregon. 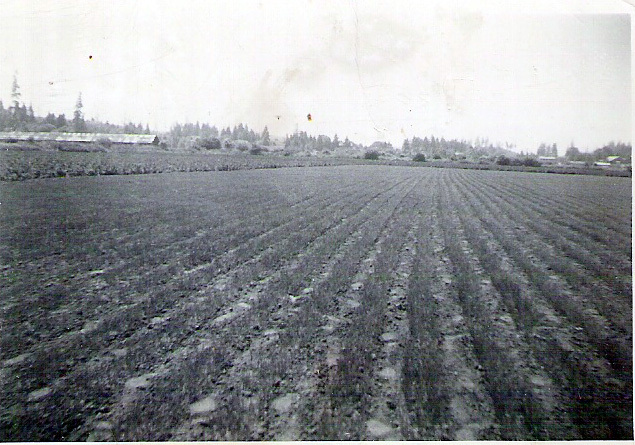 Most of the farms within dike lands along the river raised mint and many of the young people in town held summer jobs in the mint fields hoeing weeds or working the harvest. One common job available at harvest was stomping the mint-as the mint was loaded into the tub, three or four young men stomped the loose mint hay to pack it in the tub. If the mint was not packed tight, it would be too fluffy and the steam would blow right through without changing the oil in the leaves to vapor. 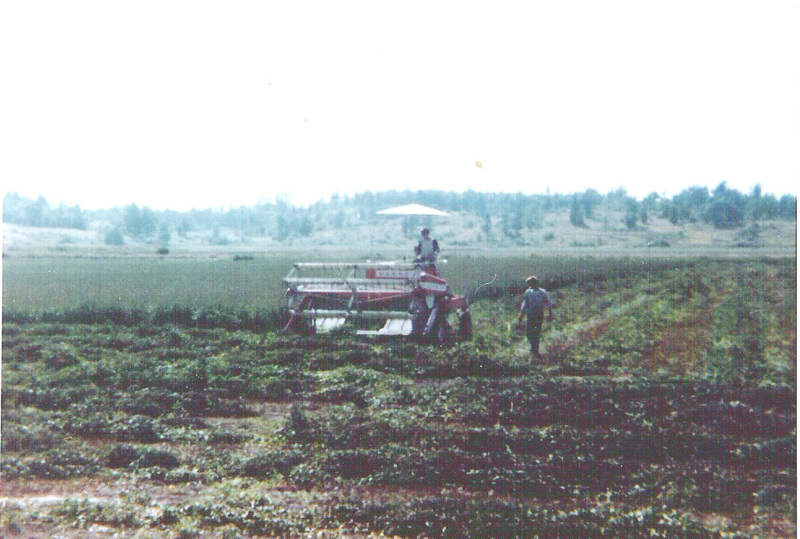 Not much has changed over the years when it comes to the way we grow and harvest mint, although some of the more labor-intensive steps are now mechanized. 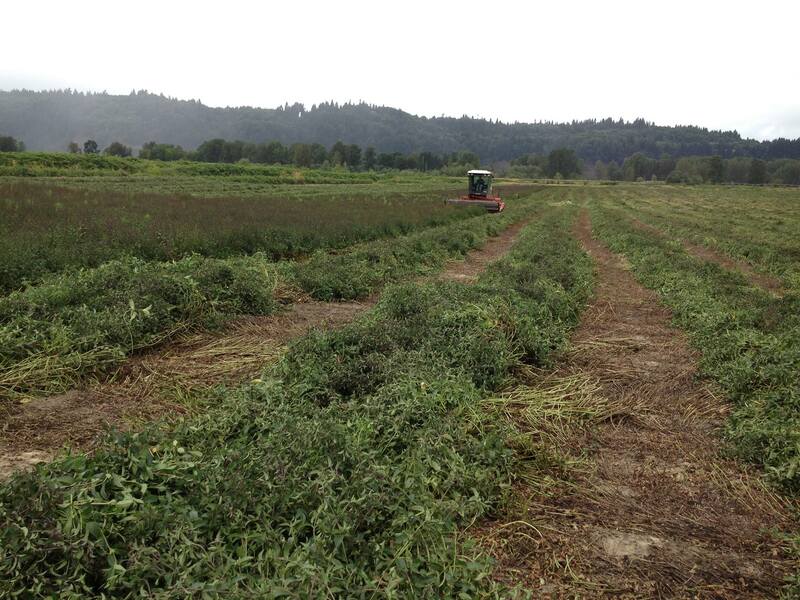 We continue to focus on quality instead of quantity, taking only one harvest off the mint each year. This philosophy means less dependence on commercial agronomic products and more reliance on the natural physiology of the plant and the seasons.